guaranteeing your pleasure and excitement when you’re on the road. 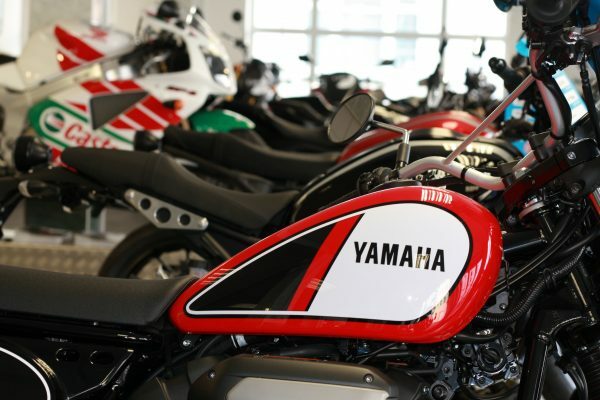 Check out our showroom and find out what we’ve got in store for you! Includes V7 Special, Stone and Racer, Stelvio, Audace and Griso. All bikes are brand new, unregistered and ready for the summer. We can deliver you ease of free parking, a reduction in your commute time, fun and economy from all our suppliers. 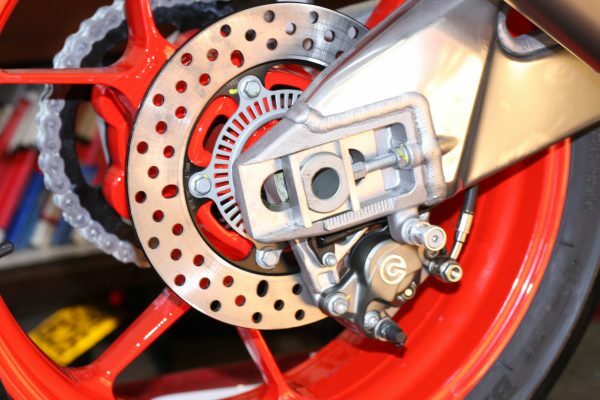 We cater for all aspects of the Motorcycle lifestyle, whether you want to commute or go racing we have everything covered. 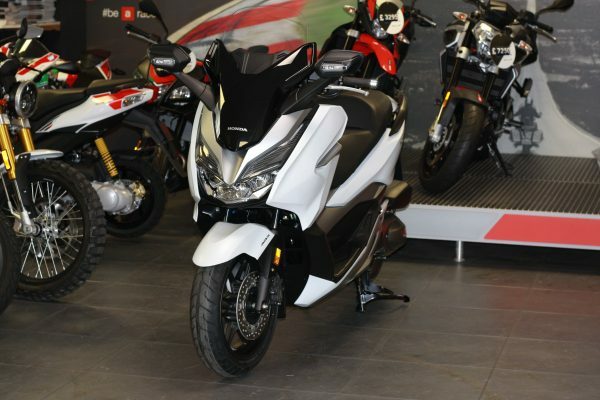 Pop in and have a look at our range of used motorcycles. All our machines are fully serviced by our workshop, in excellent condition and ready for the road. Please feel free to come in and haggle. All makes and models accepted in part-exchange. add it to our website free of charge. Please read the terms and conditions at the bottom of the classifieds. riding experience both safe and comfortable. 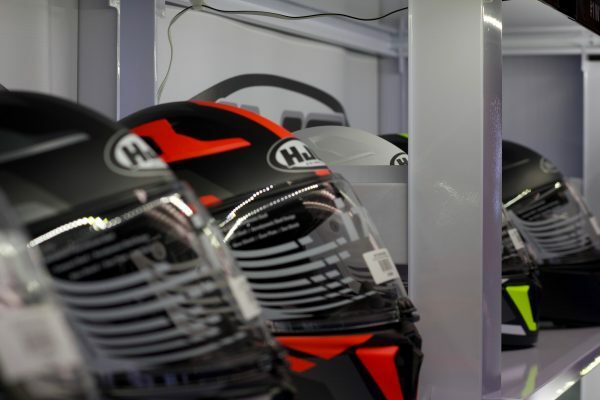 We have everything to improve the combination of safety and comfort for your biking pleasure!